VW plans to sell Polo in U.S.
VW plans to sell the new Polo in U.S.
DETROIT -- Volkswagen plans to sell its Polo small car in the U.S.
VW development chief Ulrich Hackenberg said the automaker plans to sell the car in the U.S. to take advantage of American buyers' increasing enthusiasm for smaller, fuel-efficient cars. "The small-car segment is the fastest growing segment in the U.S.,"
Hackenberg told Automotive News Europe at the Detroit auto show. "Oil prices will rise again and that will drive small car sales up further." Hackenberg said that US-market Polos could be produced in VW's assembly plant in Puebla, Mexico. He did not say when U.S. sales of the Polo would start. 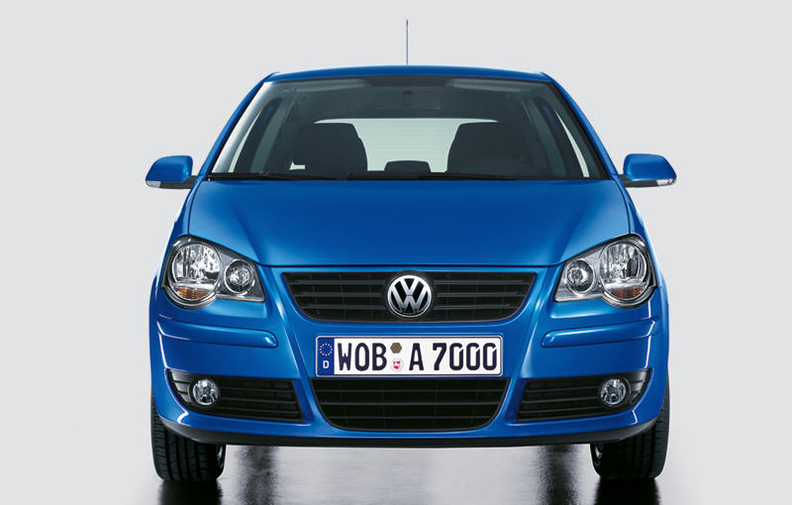 VW will debut its latest-generation Polo at the Geneva auto show in March.